DELL PowerEdge Servers offer a powerful, stable and scalable solution for enterprise applications, web hosting, databases and virtualization. 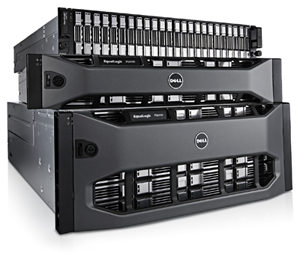 DELL PowerEdge Servers include the lastest hardware with the benefits from Intel Xeon Dual Quad Core Processors, RAID configured hard disks and energy efficient power supplies. With each of our DELL PowerEdge Servers, you can remotely manage your server through DELL's iDRAC (intergrated DELL Remote Access Controller). The IDRAC gives you the ability to power cycle your server, access the servers console and more. Dedicated Servers can be provisioned in any of our Australian data centers, located in Sydney (New South Wales), Melbourne (Victoria) and Brisbane (Queensland). Need to know more? Give us a call and talk to our sales team today. We're here to help!